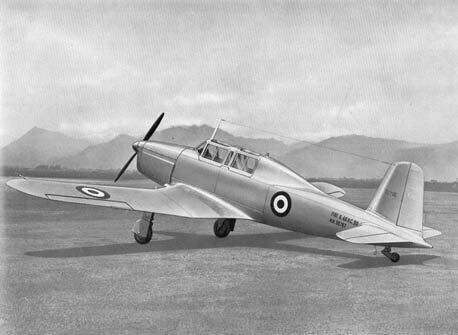 The Swift cabin monoplane was originally produced by the Globe Aircraft Company, but initial demand was such that Temco was sub-contracted to produce the aircraft in a parallel production line. Unfortunately production soon caught up with demand. 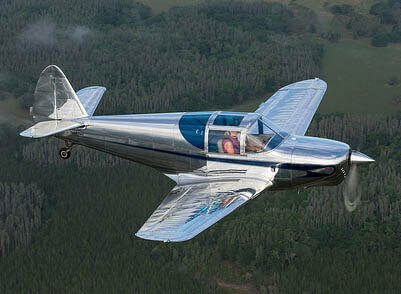 Temco received all rights to the aircraft in 1947 and continued producing aircraft for another four years when production ceased. 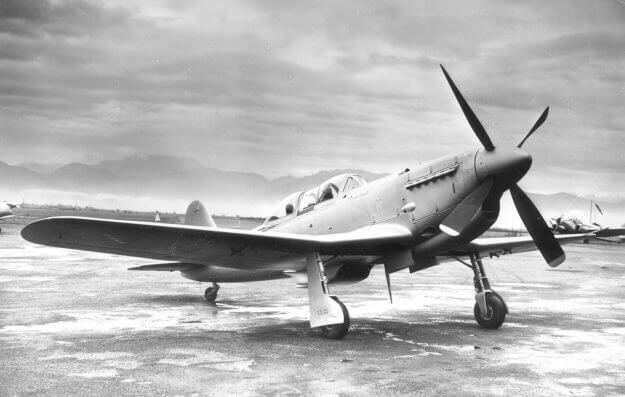 This title includes the operating manual for the Globe Swift, plus two flight manuals for the T-35 series military trainer developed from the Swift by Temco. The files have been scanned from the original manuals and retain any colour pages. 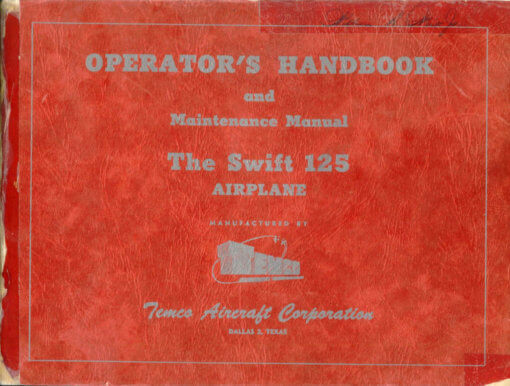 Operators Handbook and Maintenance Manual for the Temco Swift 125, with approx 80 pages. 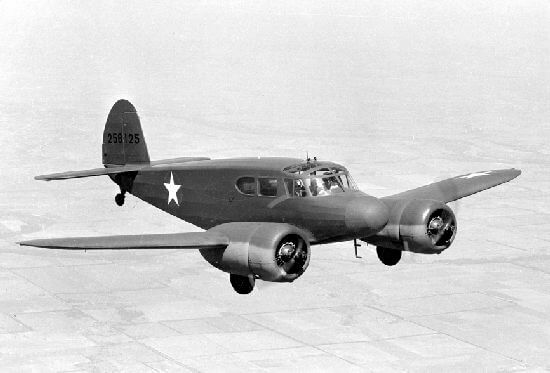 USAF Handbook of Flight Operating Instructions for the YT-35, AN 01-165AAA-1 dated 30-3-51, with approx 35 pages. 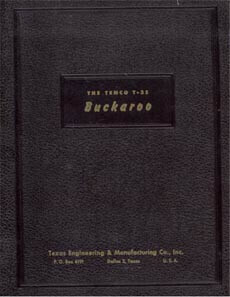 Temco presentation folder for the Buckaroo, consisting of publicity material and specifications for the Buckaroo, along with the Pilot’s Operating Instructions for the T-35, 01-165AAA-1. 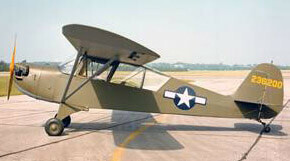 This is undated so it is not known what relation this has to the YT-35 manual.